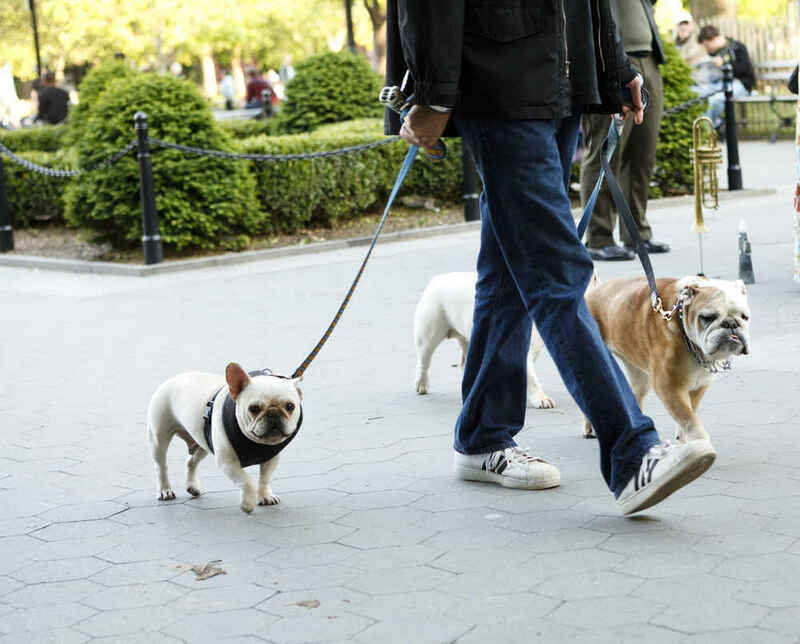 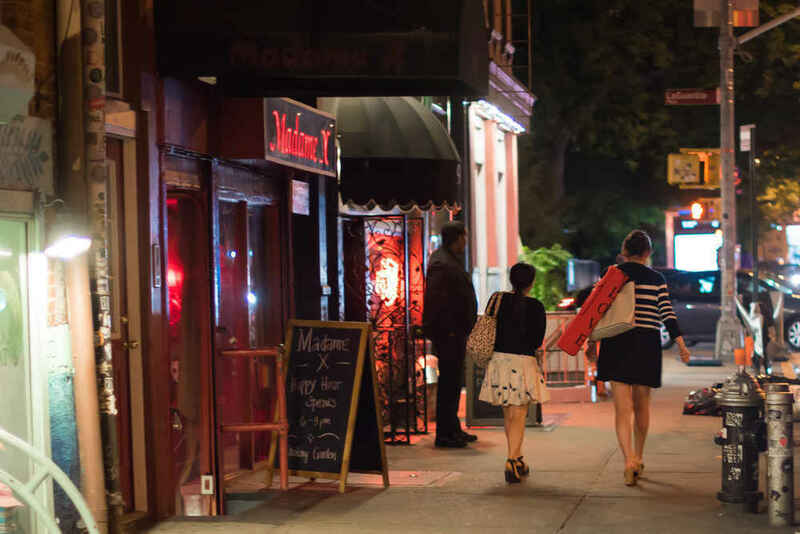 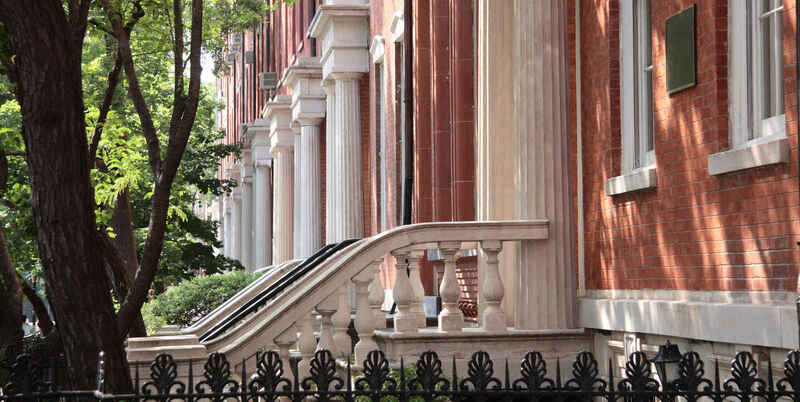 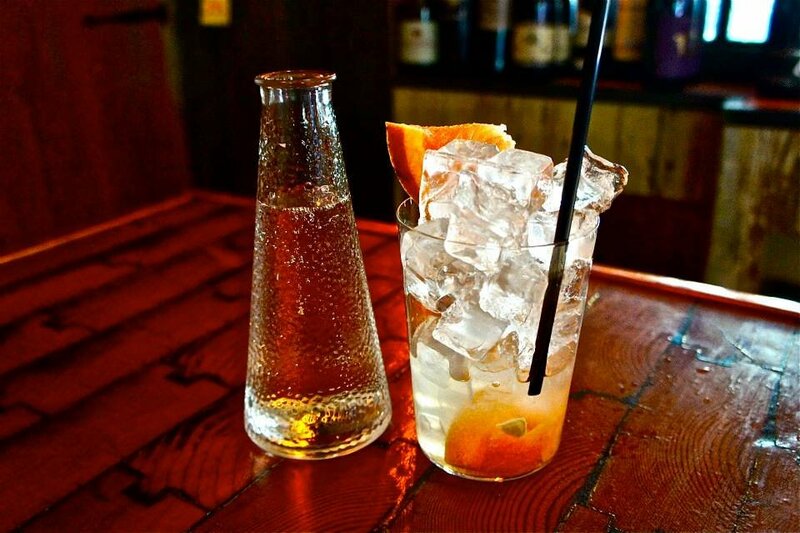 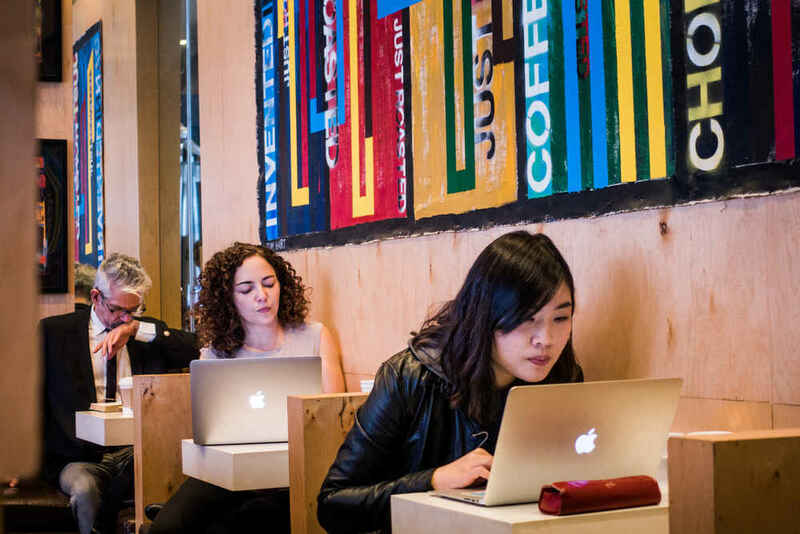 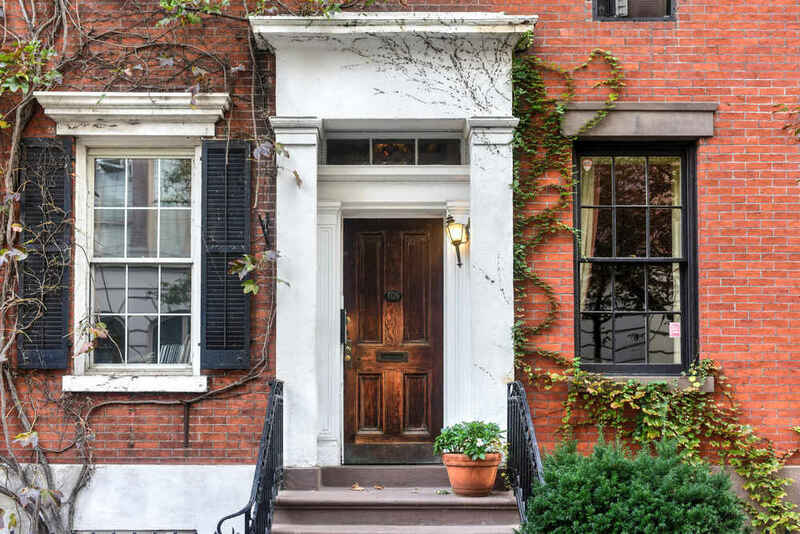 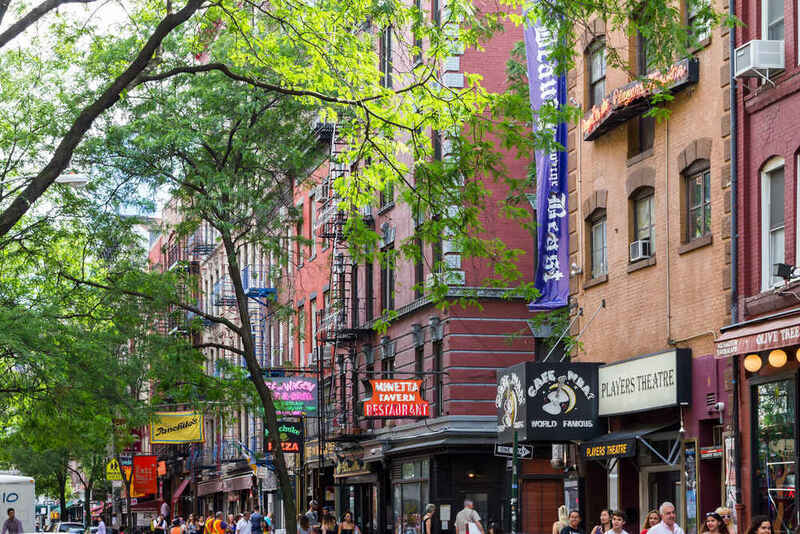 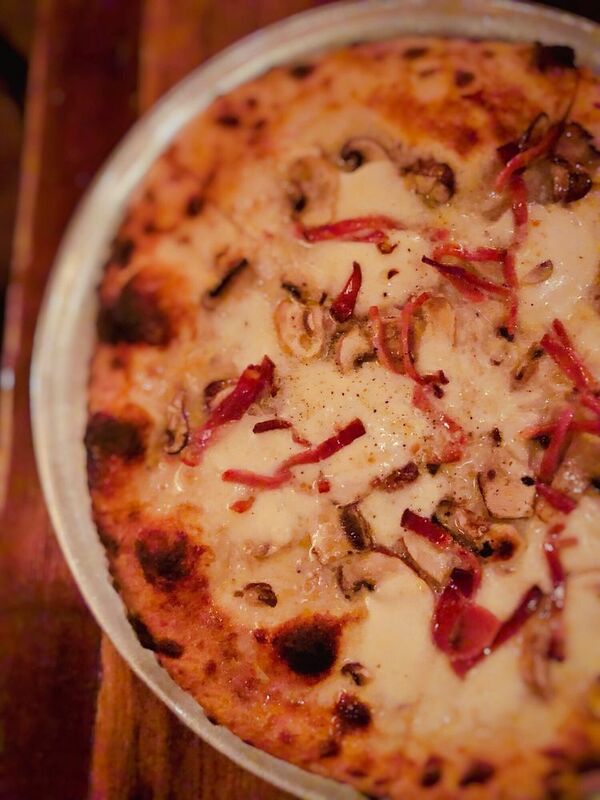 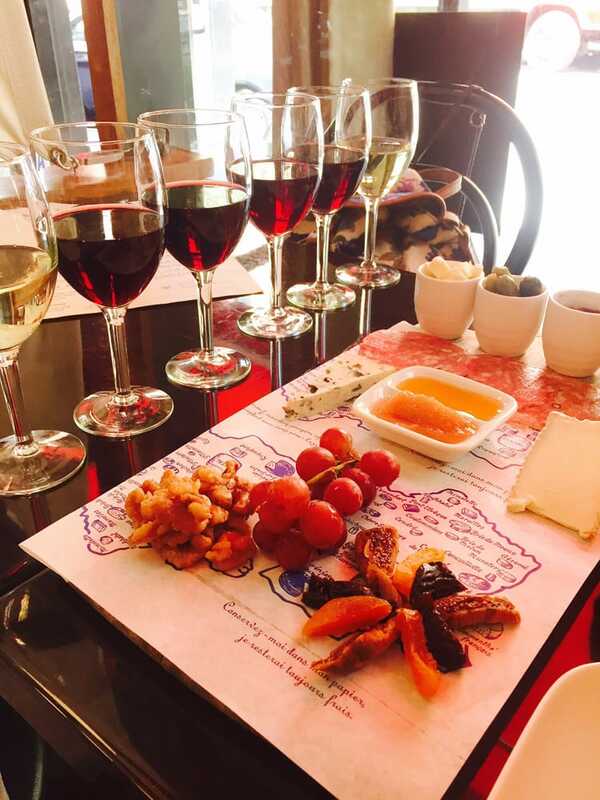 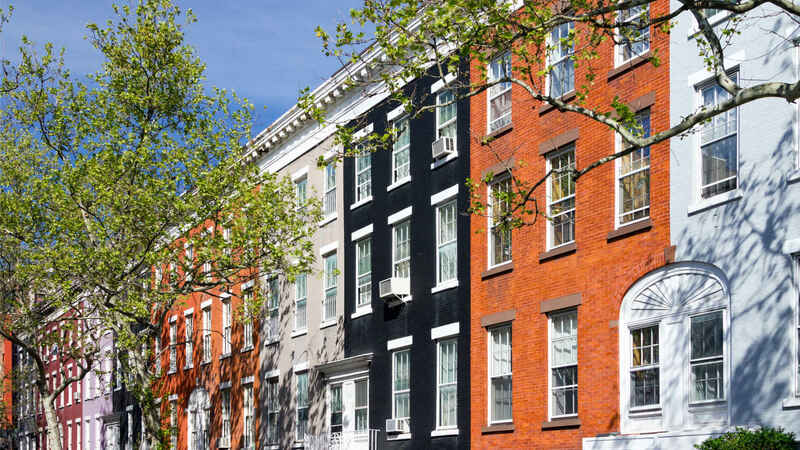 Charming boutiques, trendy cafes, and great restaurants line the streets of Greenwich Village. 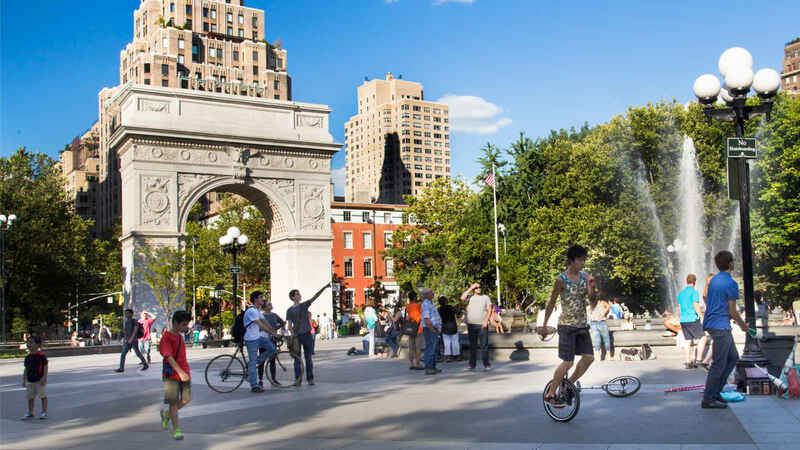 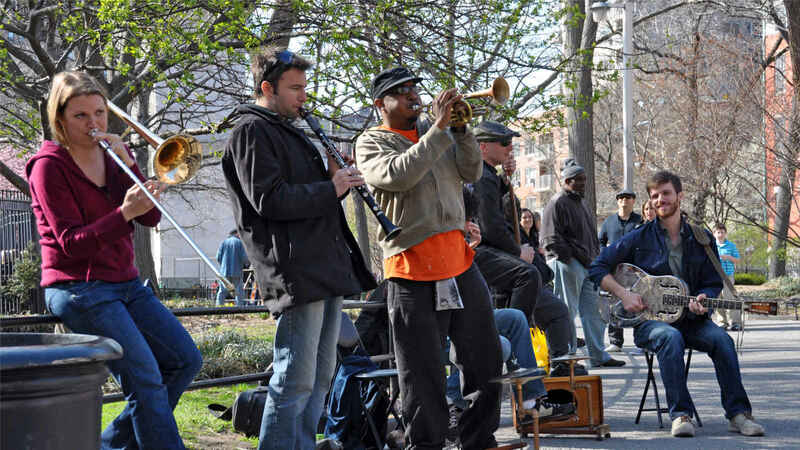 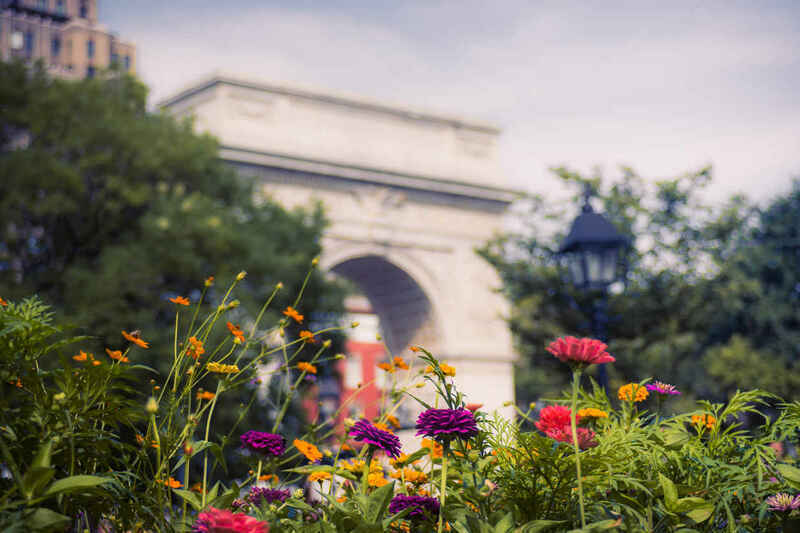 Always abuzz, the iconic Washington Square Park is at the heart of Greenwich Village. 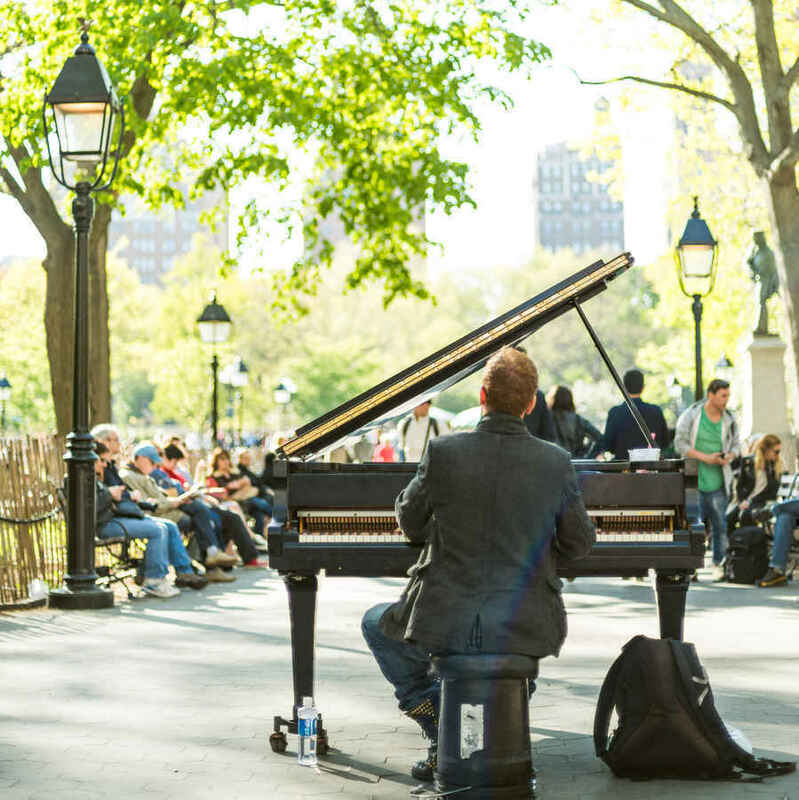 The park is among the best in NYC and is often used as a location in movies and television shows. 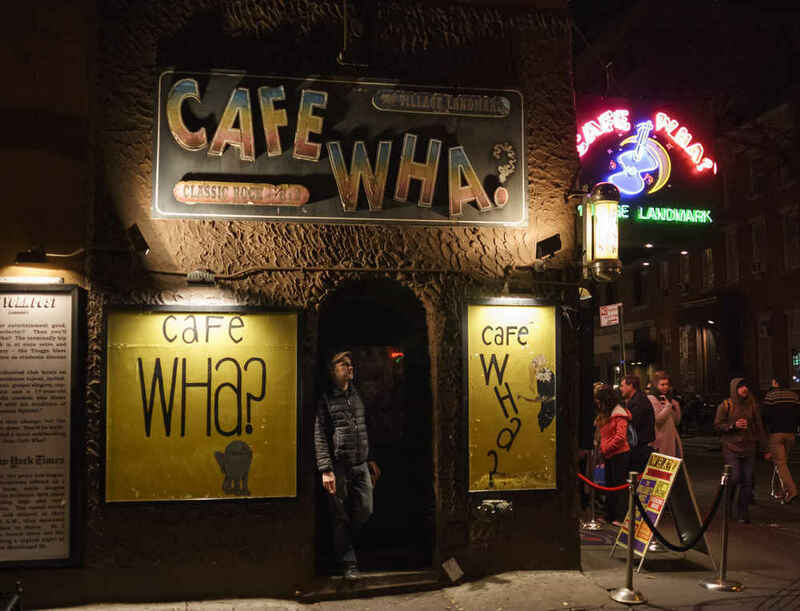 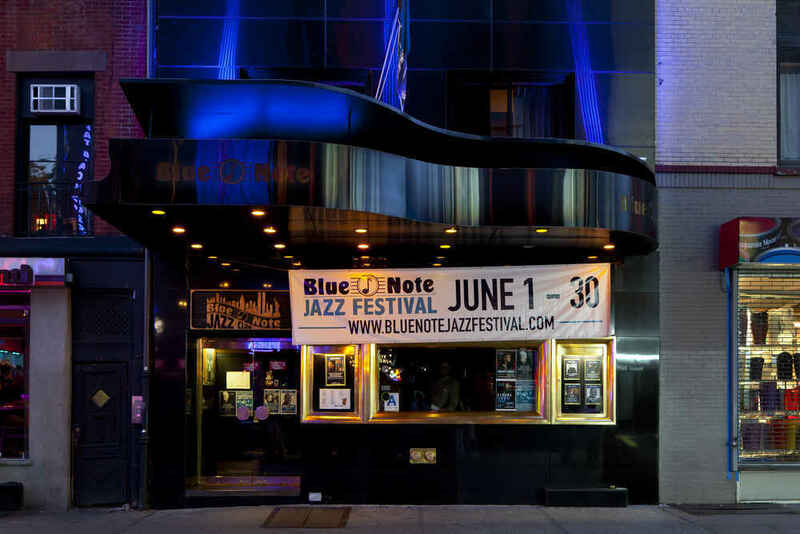 The neighborhood also has a lively nightlife scene and is home to many jazz clubs, comedy clubs, bars and music venues, Cafe Wha?, a former hangout of Bob Dylan and Jimi Hendrix, being among the most famous. 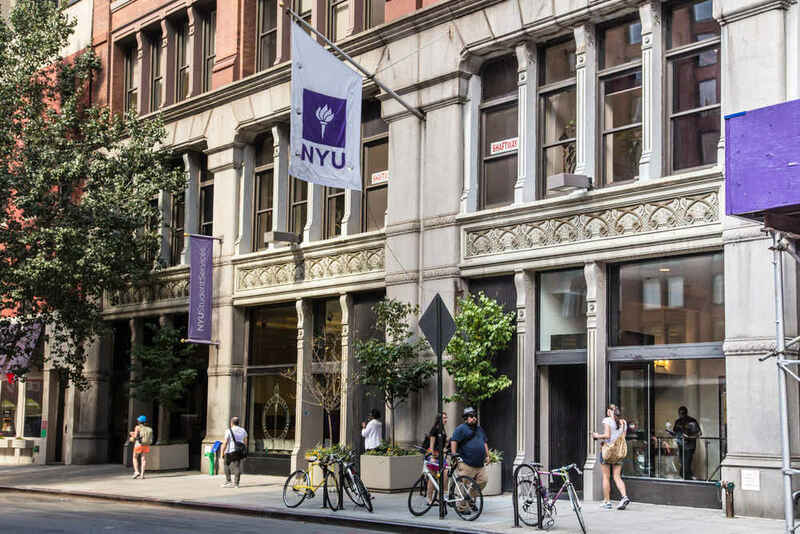 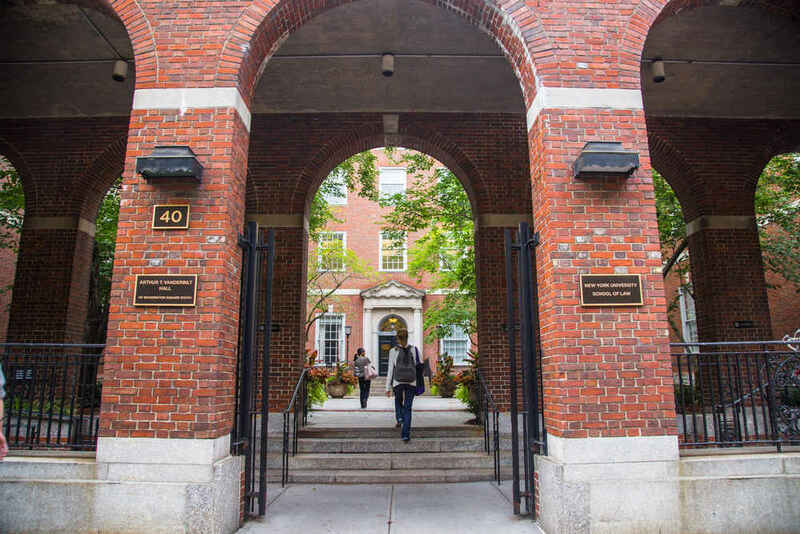 Home to a majority of New York University’s campus buildings, Greenwich Village has a large student community. 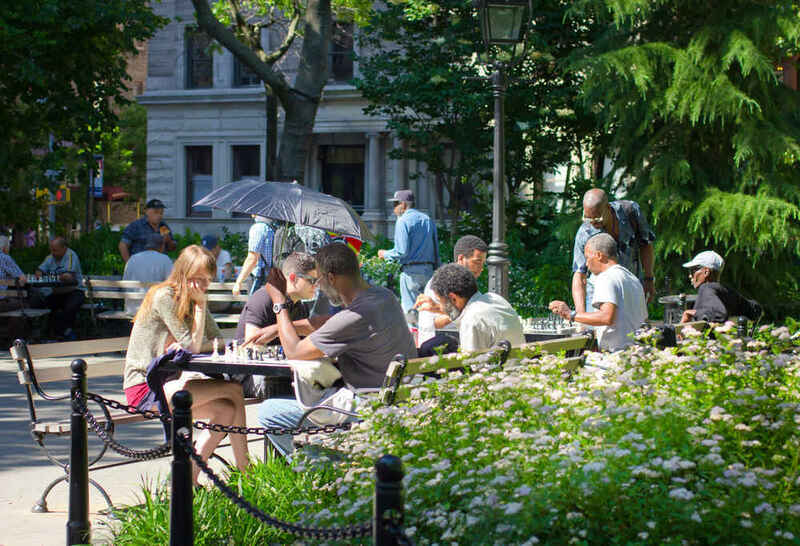 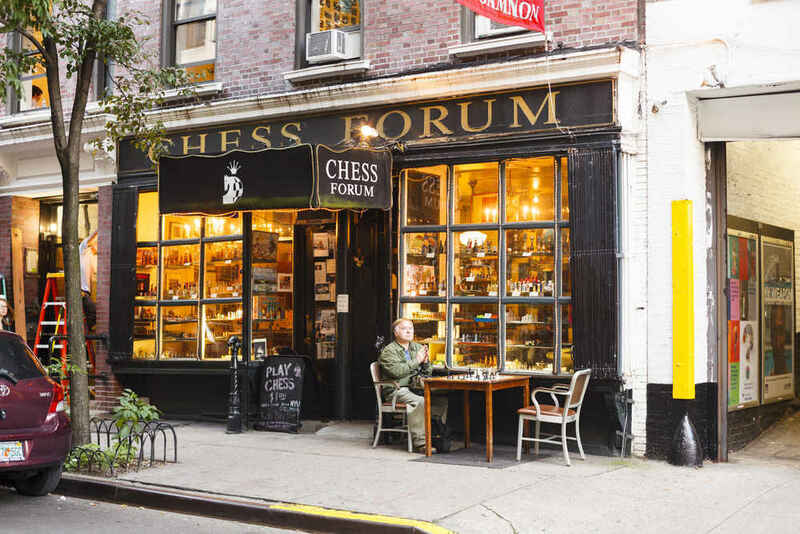 Greenwich Village also has its own Chess District, located in the Southwest corner of Washington Square Park and on Thompson Street. 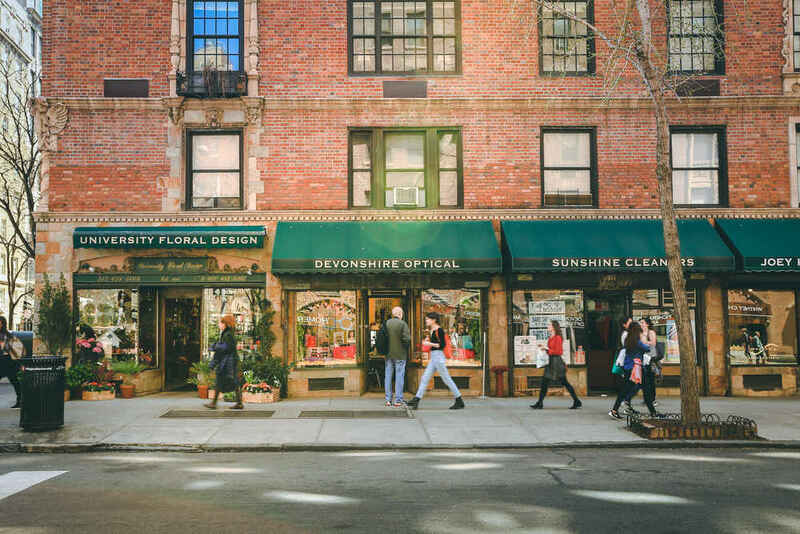 This truly enchanting neighborhood will leave you feeling as though you’re in your own NYC fairytale.